Each node in the Cray CS500 supports two PCIe Gen3 x 16 slots (200Gb network capability) and provides various HDD/SSD options. The AMD EPYC 7000 processors boast up to 32 cores and support up to eight DDR4 channels per socket. Cray says that the CS500 line will also include a 2U chassis with one node for large memory configurations, visualization, and service node functionality to complement the compute node form factor. 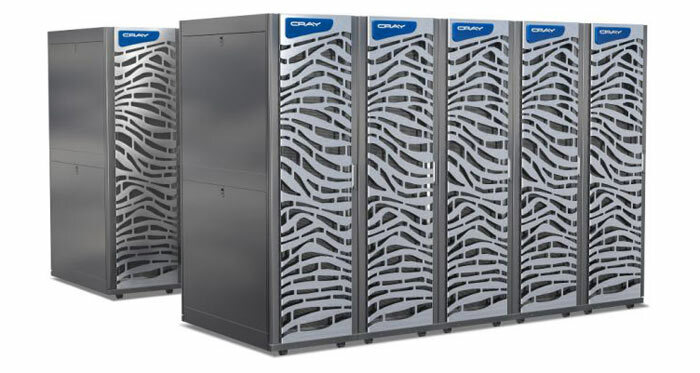 Flexibility is one of the most attractive characteristics of Cray’s CS500 design. 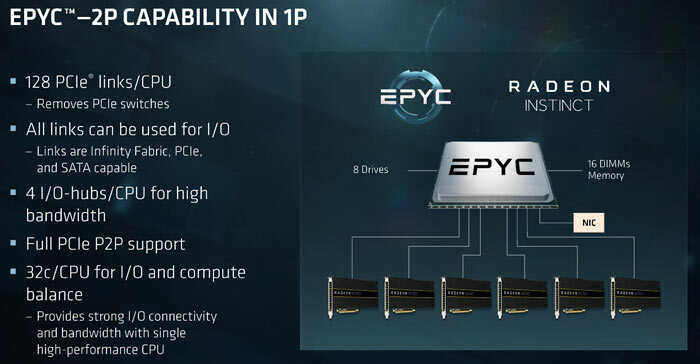 The important new choice of being able to specify AMD EPYC processors expands the product line’s market opportunities, noted Hyperion Research senior analyst Steve Conway. 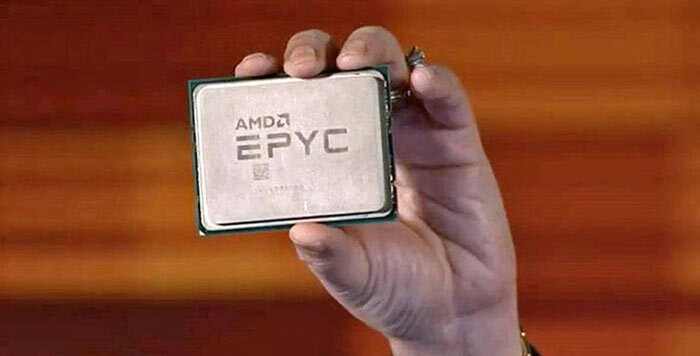 “The AMD EPYC processors are expressly designed to provide highly scalable, energy- and cost-efficient performance in large and midrange clusters,” he added. This is a significant design win for AMD but certainly not its first or most important with its EPYC processors, only launched in June 2017. As noted by ZDNet, Yahoo Japan deployed Dell PowerEdge servers powered by AMD EPYC earlier this month. Late last year Baidu announced the availability of AMD EPYC-powered AI, big data, and cloud computing (ABC) services. Also last December, Microsoft also recently became the first global cloud provider to use EPYC processors in its data centres. In November last year the new EPYC-powered Hewlett Packard Enterprise (HPE) ProLiant DL385 Gen10 server set new world records. Cray CS500 systems with AMD EPYC processors will be generally available in summer 2018. That's a huge boon for AMD. Well done chaps. intel reports show Epyc processors perform EXTREMELY POORLY on Ethernet because only one CCM not all has the direct access to Ethernet connection I-O and the rest of the CCMs have to forward all their request through infinity fabric hampering connection speeds MISERABLY. Because of such a report plus lack of AVX512 would you recommend AMD Epyc processors to any one? Would I believe a damning report coming directly from their flailing competitor? Definitely not, given their track record of smear campaigns against AMD.